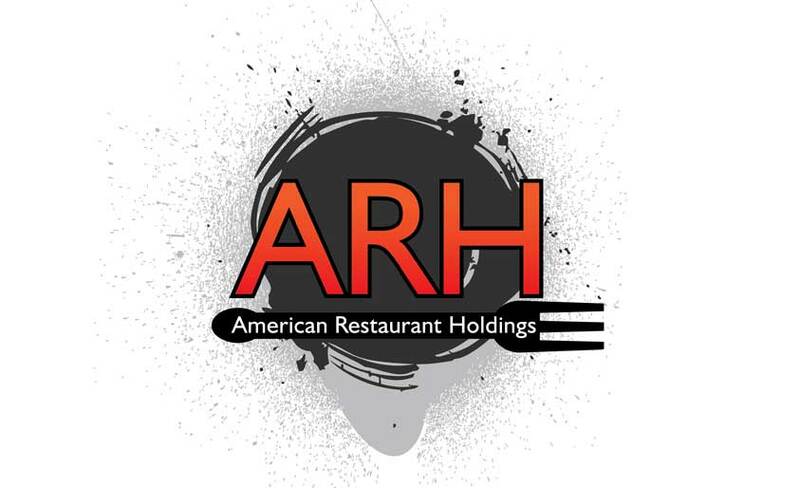 American Restaurants, LLC, a wholly owned subsidiary of American Restaurant Holdings, Inc., acquires stable cash flowing assets in the food service industry. We are focused on acquiring and expanding fast casual restaurant brands. We currently have approximately 70 locations across 12 states. A majority of our brands are based in Southern California, one of the most densely populated markets in the country where 1 in every 10 restaurant dollars is spent.